Saraland High School: Latest News - Congratulations to the ALL-STATE BAND members! Congratulations to the ALL-STATE BAND members! 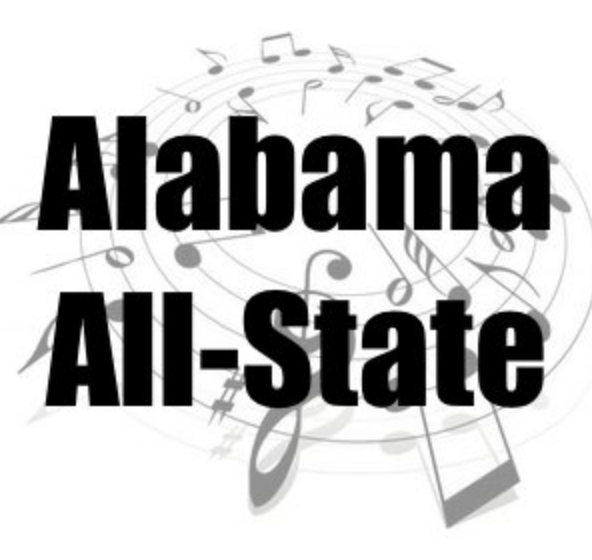 Congratulations to the Spartan Sound members who are new Alabama All-State members as well!